Quartz comes in an extensive range of colors. It is best known for its power, energy and cleansing vibrations. It enhances energy by absorbing, storing, amplifying, balancing, focusing and transmitting. Quartz also enhances thoughts, as they are forms of energy. 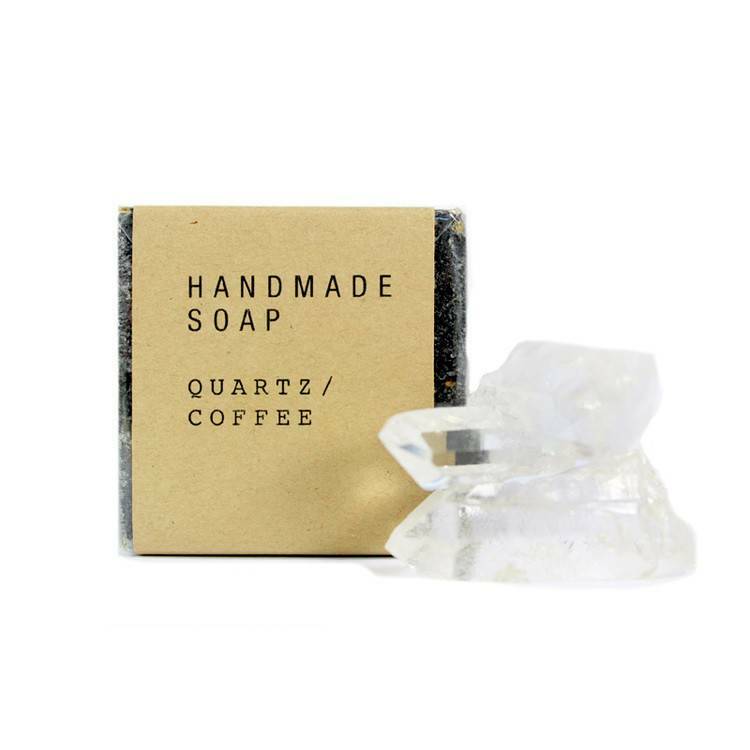 Quartz is also good for energizing other crystals and stones. It is great for balancing all chakras and is known as the Master Healer. Coffee has proven to have wonderful effects on the skin. The caffeine in coffee has potent anti-inflammatory properties, which aid in reducing redness, inflammation and puffiness. It contains powerful anti-oxidant agents, protecting the skin against free radicals. Coffee tightens pores and removes dead skin cells and displays anti-wrinkle properties. Coffee Stout beer soap is made with Zilker Brewing Company's coffee stout beer. 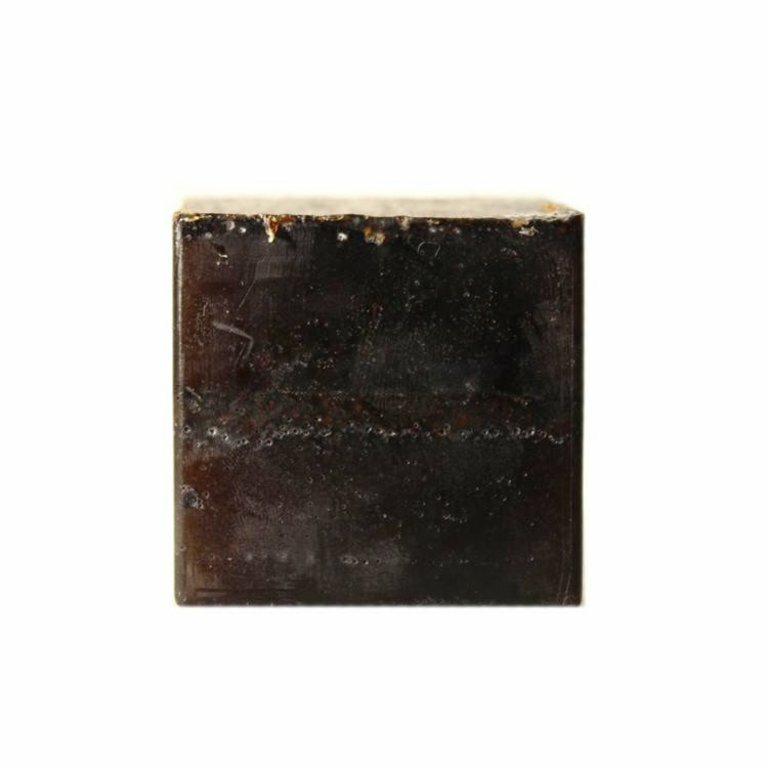 Rich coffee notes, and crisp beer make this a great moisturizing bar for all skin types.